Luxury holiday villas in Opio. 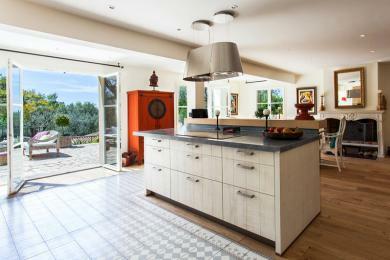 Luxury family villa with private pool located in Opio, Provence. Located in the hills above Cannes. This villa is art style decorated and has a separate guesthouse. Space and tranquility characterize the villa. This villa sleeps up to 6 adults and 4 children.